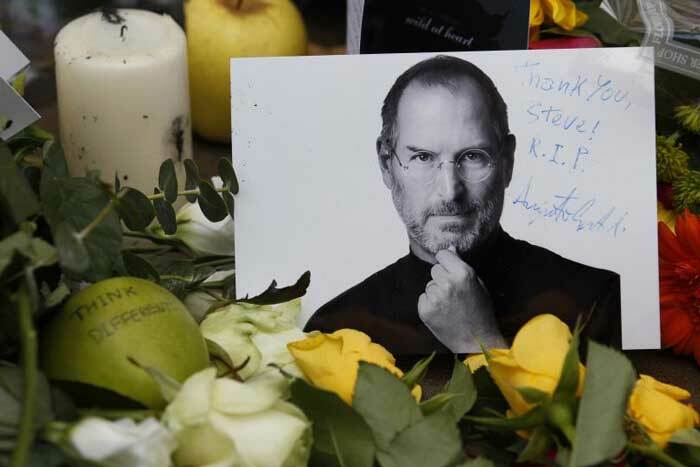 where Steve Jobs is buried? PALO ALTO - Simple gravestones dot Alta Mesa Memorial Park, a century-old cemetery in the heart of Silicon Valley. On them are names dating back to Civil War veterans and the area's early inhabitants, sharing space with technology pioneers. At his family's request, his grave is unmarked and the cemetery has not revealed its location. But that hasn't stopped people from trying to find it..